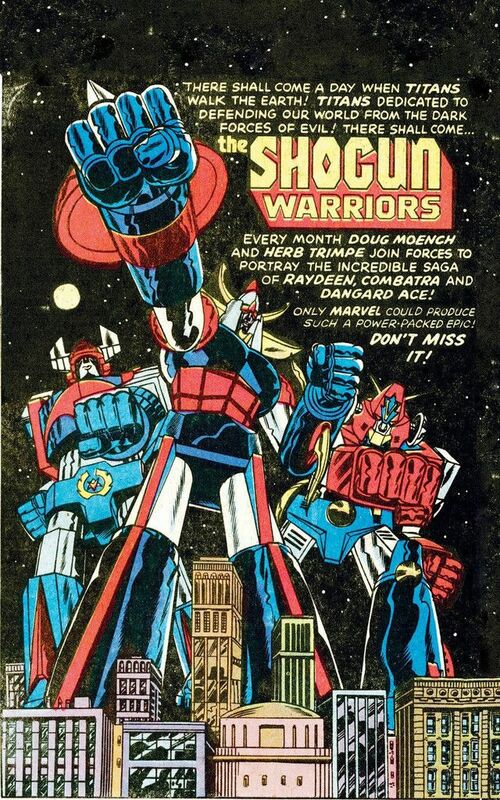 The Shogun Warriors were ground zero for many a future anime fan. Japanese pop culture had already hit U.S. shores in the form of TV's Speed Racer, the Godzilla movie series and others, but the Shogun Warriors showed American kids what U.S. toys had been missing all these years: giant, freaky-cool robots. Those lucky Japanese kids had been playing with the Shogun Warriors (known in Japan as Jumbo Machinders) for years before American kids got their chance. In their native land, the Warriors were stars of manga (comic books), anime (cartoons), and of course, the toy world. Mattel licensed the toy line from Popy Toy, and in 1979, the first four Shogun Warriors set their giant robotic feet on U.S. shores. 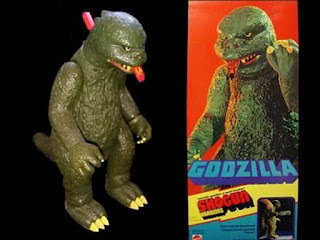 Actually, one of those first four was no robot at all, but rather a ringer sent in from the Kaiju Kingdom to give American kids a familiar face. 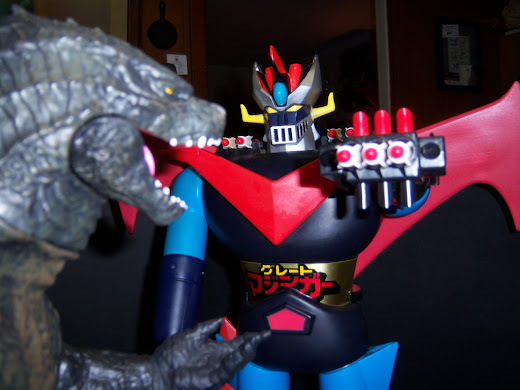 That fire-breathing star of the silver screen, Godzilla, joined robots Raydeen, Dragun and The Great Mazinga in that first wave. The two-foot-tall plastic Warriors were impressive enough in the looks department, but the fact that they all fired some form of spring-loaded missile made them irresistible. Fists shot off, missiles and other weapons launched from the robots' bodies, and other toys fled in terror. 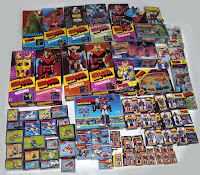 American kids fell in love with the Shogun Warriors, and Mattel continued to expand its line of imports. 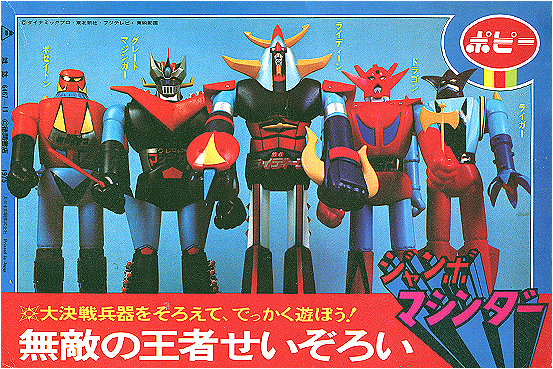 More robots joined their tall brethren -- Gaiking, Daimos, and Goldorak (in France) -- but the toys also appeared in different forms and sizes. The two-foot robots shrank down as small as three inches, and the Warriors also appeared as pre-Transformers "Two-in-One" toys ("He's a Fighter! He's a Flying Wing!"). The line branched out into sleek, futuristic "Action Vehicles" as well, from the Sky Arrow and Sky Jet to the dino-like Kargosaur and Nessar. Like certain other toylines of the 70s, the Shogun Warriors came under pressure due to safety concerns regarding their spring loaded weapons features. Toy manufacturers were facing new regulations due to reported child injuries as a result of playing with these toys. Consequently, many toy companies were forced to remodel existing toylines with child safe variations (such as spring loaded "action" missiles that would remain attached to the toy). 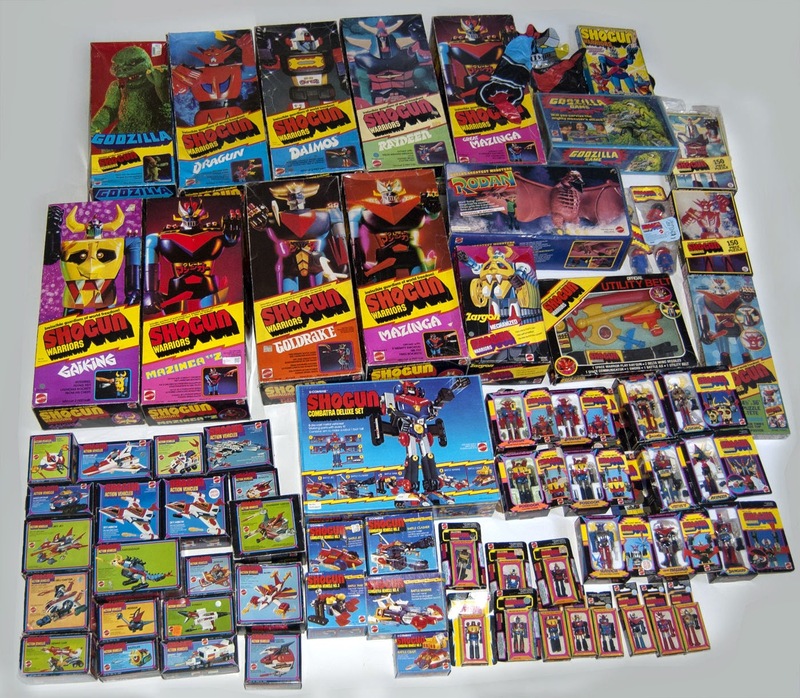 For this reason, as well as decreasing sales, the Shogun Warriors toyline soon disappeared. What are your memories of the Shogun Warriors? Did you collect them? Tell us your story in the comments bellow! I remember my older brother having these.I barely got to play with them but used to watch the cartoon/anime all the time. Mom never would get the big ones either. She did buy me a couple of the small action figure sized ones. 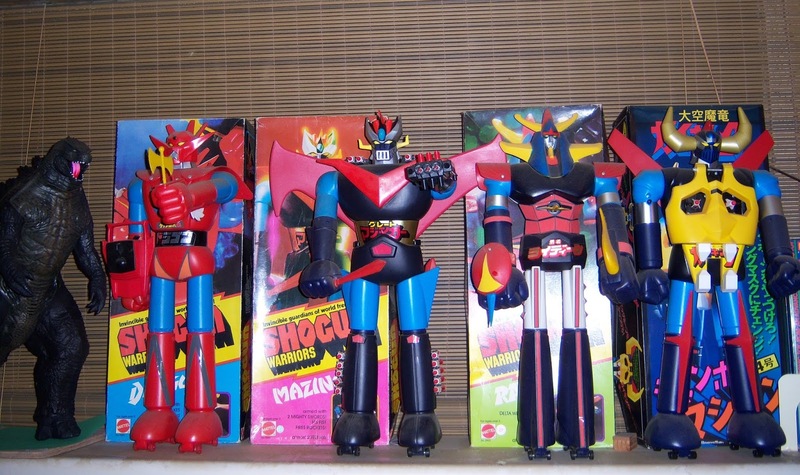 I always wanted the big ones... especially Raydeen and Mazinga. I finally got them after I became an adult. You can see my collection in the post above. I've wanted raydeen for nearly my entire life and still to this day have not owned him . 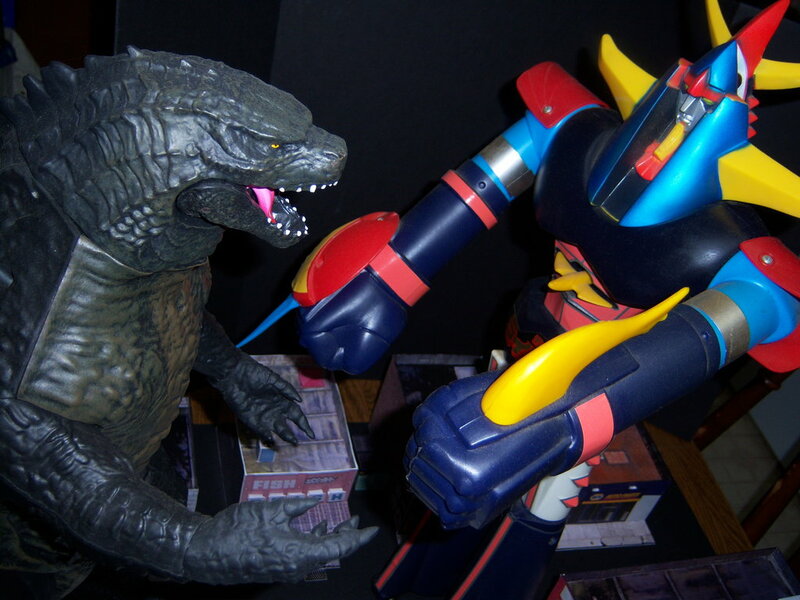 As a kid my parents didn't get the big robot thing but they understood monsters so I had Godzilla and Rodan .Godzilla was great but Rodan wasn't really much fun to play with. Raydeen and Great Mazinga were my favorites. I always wanted the Shogun Godzilla too. I don't have him yet. I never knew there was a Rodan until I started collecting them. He's out of my price range though. I have no clue what he is worth today but honestly when I was a kid I didn't like it at all. My dad called him thunder chicken and as an 8 or 9 year old I wasn't into just sitting it on a shelf because it looked cool. Mine is long gone. That is a true statement, sir! 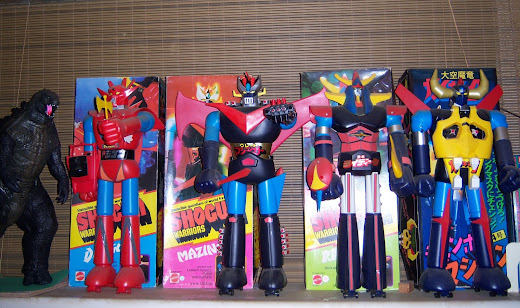 I had Mazinga and Raydeen as a kid. Had no idea they had a comic or that they were from Japan etc. Had Mazinga as a kid. Always wanted Dragun. Also had Godzilla. So much fun. Can't believe I sold my Rodan at a garage sale for pennies. Ugh! Wow! 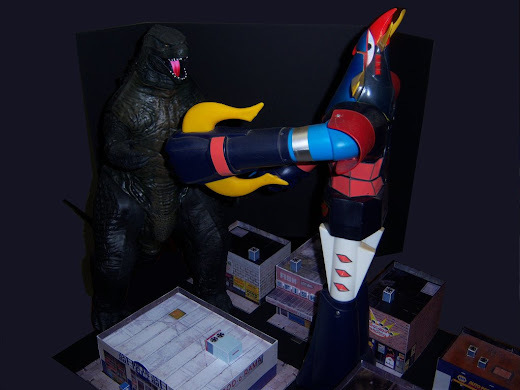 You had a Rodan? !